Lance Tōland Associates clients can file an aviation claim at any time. We are available 24 hours a day to assist you. During regular business hours, please call +770-227-5500, or you can reach an aviation insurance manager at 770-329-7200. 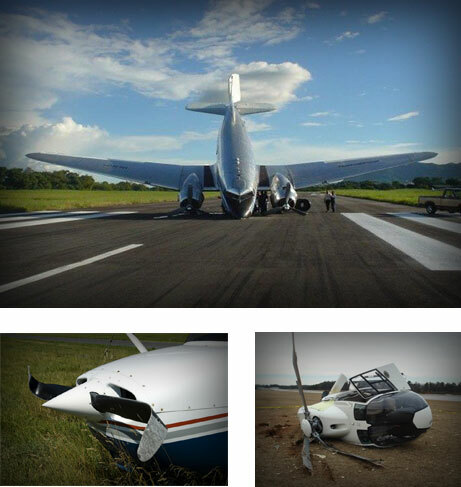 Protect the aircraft or other property from further loss.